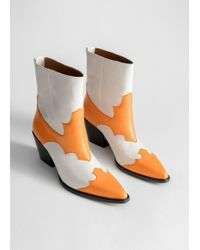 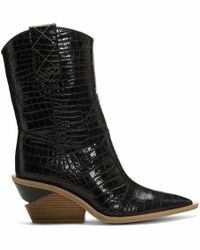 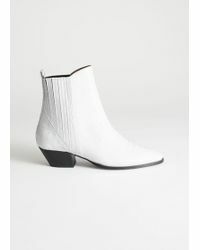 A staple of Southern style, cowboy boots are never far from the fashion radar in one incarnation or another. 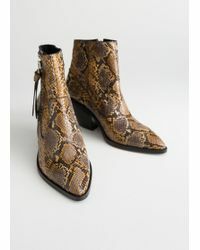 Simple ankle boots are a subtle nod to the trend or go all out with an embellished pair in a vivid shade or with intricate detailing. 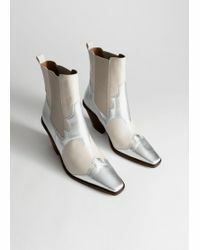 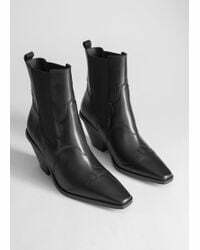 Ash's selection seamlessly provides both looks, while Golden Goose Deluxe's options are the way forward for a statement shoe.